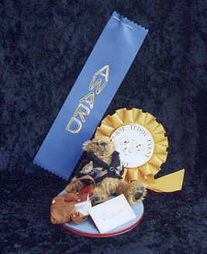 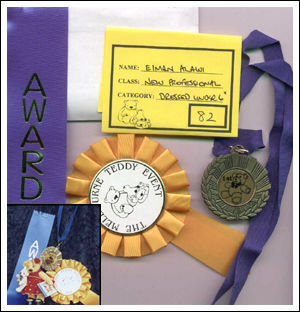 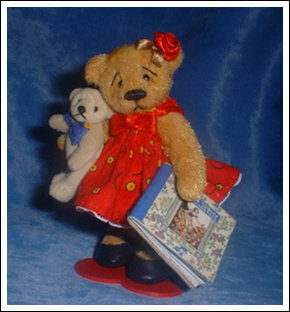 "Best Bear in the NEW Professional Class"
in the "Dressed Bear Under 6" Cat." 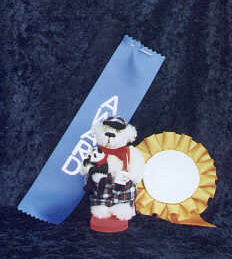 Best Bear in the Bare (Undressed) under 6" Cat. 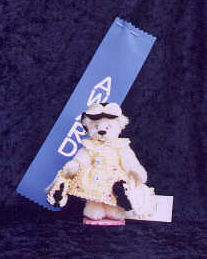 "Best Bear in Scene Category -New Professional Class"